Supreme Court gave the CPCB two weeks to upload studies undertaken by it or commissioned from 2010 till date. 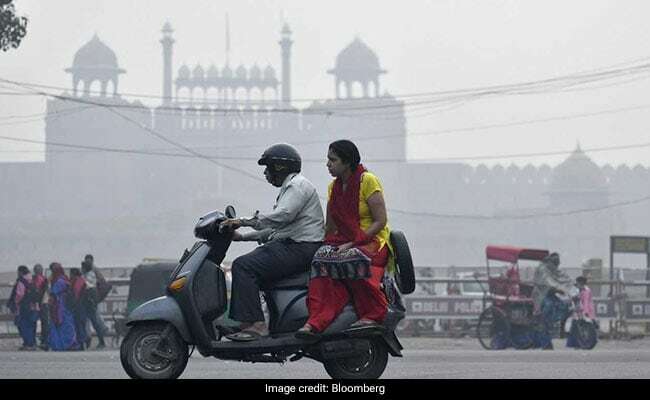 The Supreme Court on Monday said that more money was being spent on treating people adversely affected by deteriorating air pollution than on measures to control it. "We are spending more on treating people than preventing it (air pollution)", said the Bench of Justice Madan B. Lokur and Justice Deepak Gupta as it directed the Central Pollution Control Board (CPCB) to upload on its website the studies undertaken on the adverse impact of deteriorating air pollution on health and economy. The court gave the CPCB two weeks time to upload studies undertaken by it or commissioned from 2010 till date. The court was told that the CPCB in association with an organisation has undertaken a study linking air pollution with cancer. The court was also informed that all power generating companies have agreed to comply with emission standards for SOX and PM latest by December 31, 2022. Power plants that fail to comply with the emission standards by December 31, 2022 would be relegated to the bottom of the ladder of merit and there would be no consumption of electricity produced from dirty source. However, it was said that the suggestion to relegate the non-conforming power plant to the bottom of the ladder was under the consideration of the Ministry of Environment and Forest.